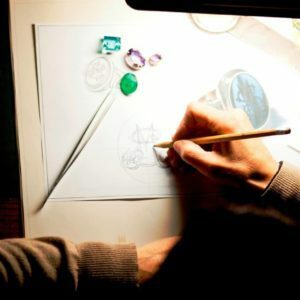 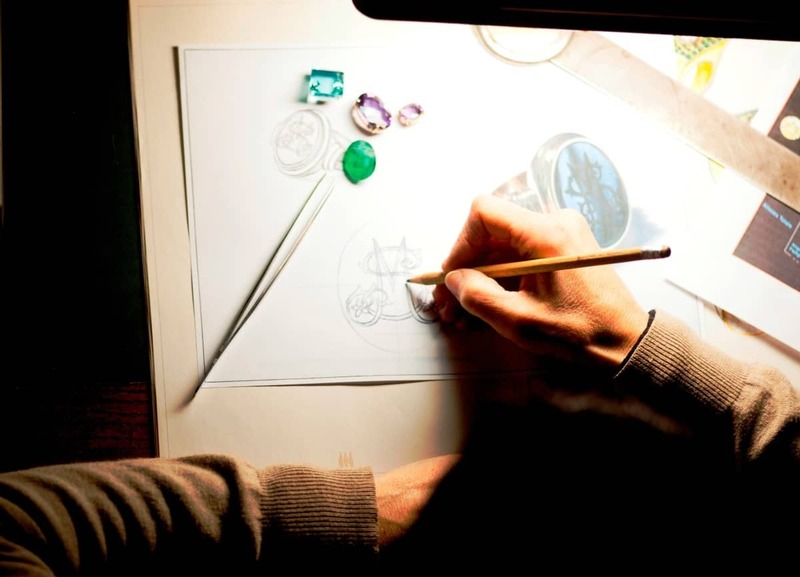 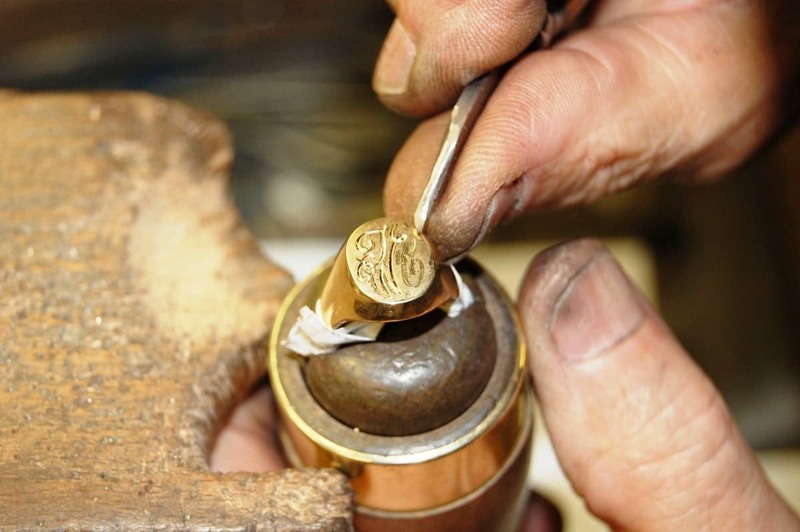 Since 1948, the Nerdi workshop has been based in Florence’s Casa dell’Orafo (Goldsmiths’ Home), near Ponte Vecchio – a simple, authentic environment, unchanged over time, where the Medici family aimed at bringing together top Florentine goldsmiths. 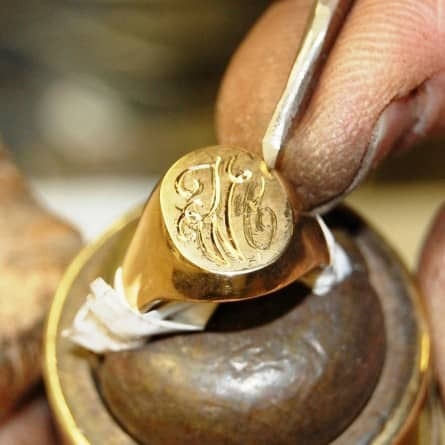 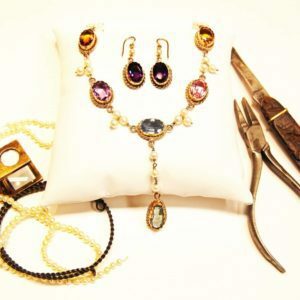 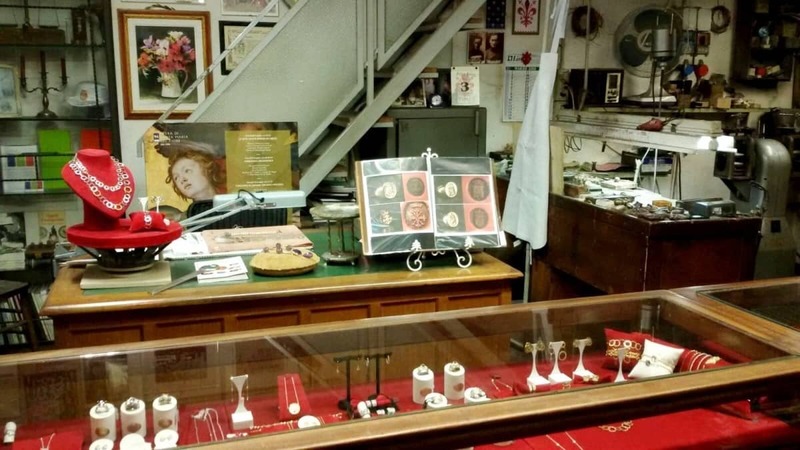 Here, jewels, coats of arms and aristocratic symbols are created, restored and renewed with ancient techniques, on customers’ demand. 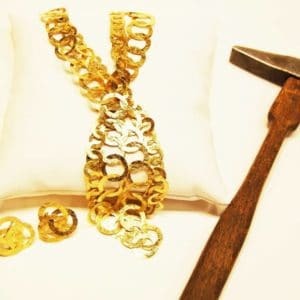 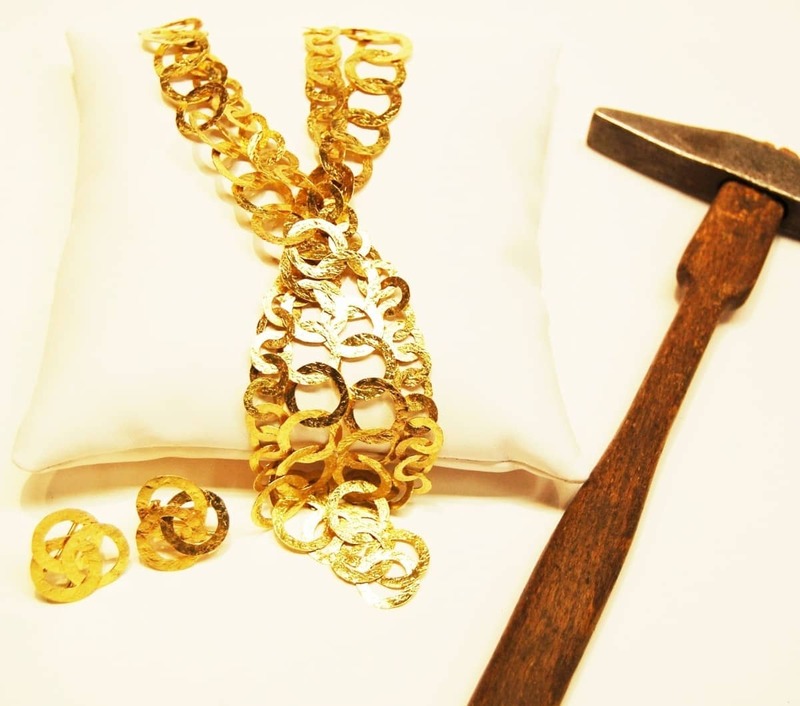 Gold, silver and precious stone objects are the result of the creativity and passion of craftsmen passing on a precious legacy since Renaissance times. 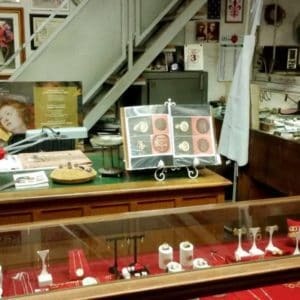 A fascinating, constantly renewed heritage.